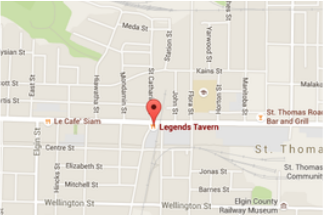 Legends opened its doors June 15, 1998, right in the heart of St. Thomas on the corner of Princess and Talbot. 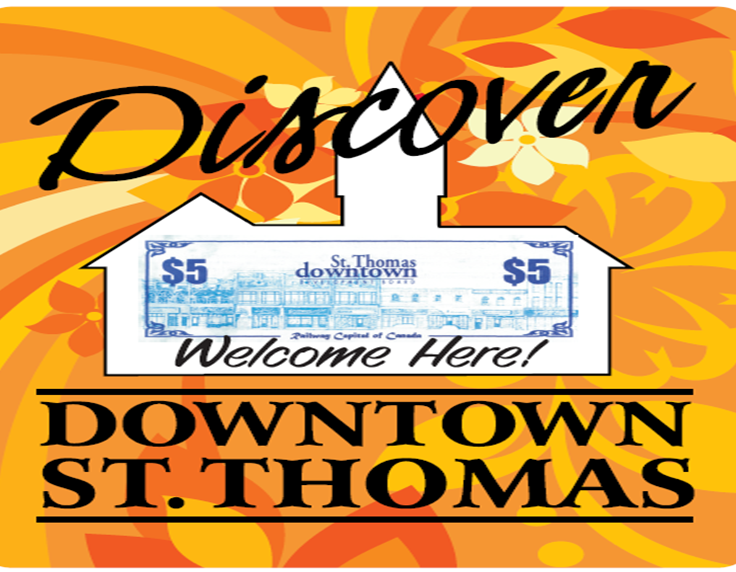 Committed to quality, they are proud to have become one of St. Thomas' most popular taverns. A great meeting place for everyone, a truly Canadian eatery where good food and great times come together. You'll love some of the classic food items, such as the double coated wings, homemade burgers and the legendary hand cut 1 lb. pork chop dinner. So come on in, sit back and relax, enjoy the games, music, friends, and you'll always feel like a legend.